LTN multicasts live video across our unmatched internet-protocol network. Connect your entire content ecosystem to world-class transmission opportunities. LTN® provides the highest value, lowest latency video transmission solution in the world. 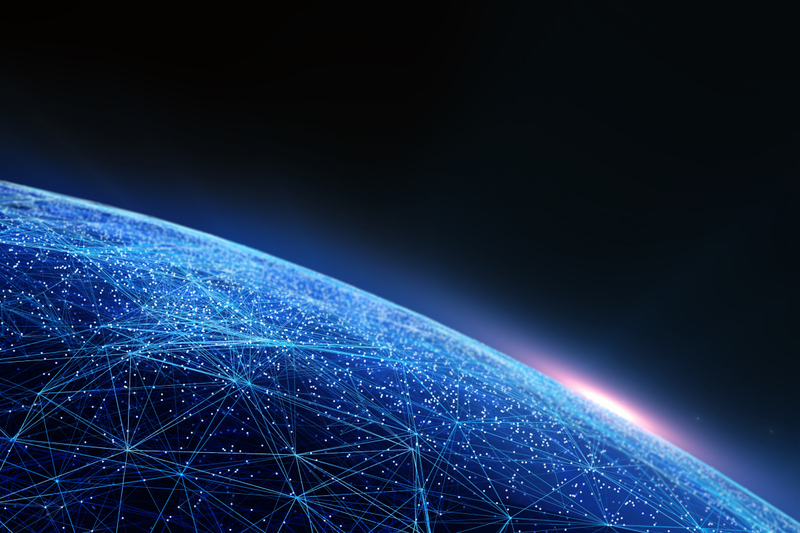 Through our revolutionary IP network, we connect complex digital and linear workflows across global locations. Source, deliver, and protect your content, instantly and flawlessly. LTN is a leader in ultra-low-latency global video transmission. We supervise all flows at all times and provide deep monitoring tools. Depend on a transmission partner with redundancy and SLAs. Point-to-point. Point-to-multipoint. Any bit rate. Any number of channels. Reach a global audience with customized content and multitrack audio. Provide an exceptional live-viewing experience in SD, HD, and UHD (4K, 8K). End-to-end service ensures feeds are delivered under any scenario. Access the LTN Network from anywhere via the cloud or broadband internet. Rapidly adapt to evolving demands. Add or drop channels and sites in seconds. LTN technology seamlessly integrates into every video content ecosystem. Deliver content at any scale. Mass market. Niche specialty audiences. Authorize secure connection to any LTN Network member. Gain exposure to top broadcast companies. Cost-effective plans for full-time and event-based services. Continuous monitoring and maintenance always included. Our team fully supports appliance implementations and affiliate rollouts, offering premier project management. LTN equals or exceeds the performance of other video delivery services. Our network is built on the capacity and ubiquity of the internet, empowering us to solve inefficiencies and forge effective partnerships at every link in the content distribution value chain. The internet serves as a robust foundation that strengthens our cutting-edge solution. Unlike hardware and software box-to-box solutions, which run within the public internet, the LTN Network backbone is expertly engineered and secured on top of it. LTN protocols reroute video traffic to the optimal path in real time. Rather than travel set routes, which experience congestion and reduce transmission quality, we always deliver feeds across the lowest latency and highest quality pathways. 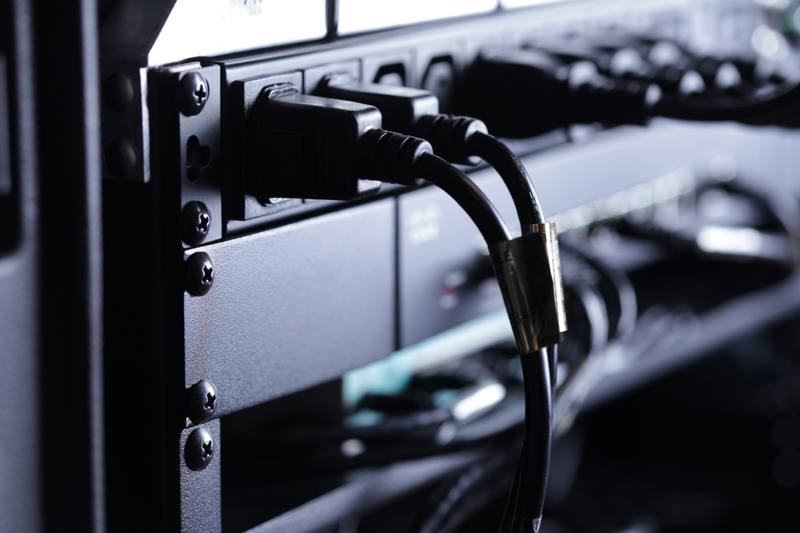 We preconfigure our equipment to each client’s specifications and pre-activate every site. After thorough AV testing, we deploy our solution with round-the-clock monitoring and support.